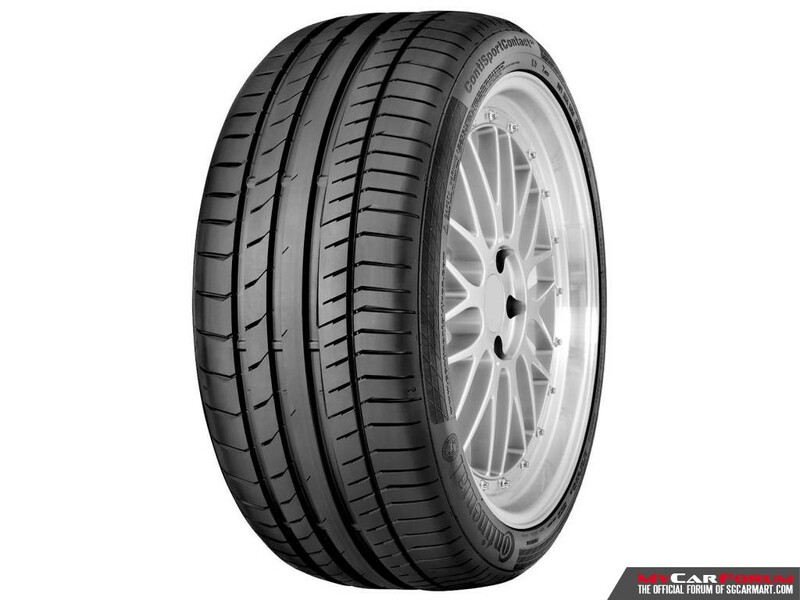 $1,160 for set of 4 tyres, including installation, tyre balancing and 4 sessions of tyre rotation. When braking, the tyre has a high natural frequency within the compound. Short-chain polymers in the Black Chilli compound of the ContiSportContact 5 react to this braking frequency and thus provide optimal energy absorption. The resulting heat shortens the braking distance on wet and dry roads. The Macro-block design of the tyre's outside shoulder provides a larger contact area, which can therefore adapt optimally to the road surface. The ContiSportContact 5 offers improved road grip and thus more safety when cornering. At a constant speed, the vibrations in the compound are significantly lower. The longchain polymers within the compound can release the absorbed energy better, resulting in considerably reduced rolling resistance. 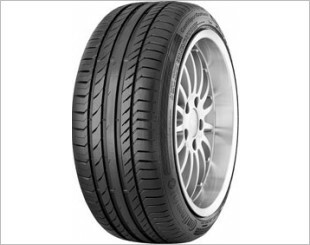 Thus, the tyre runs more easily and remains cool – for a higher mileage and a reduced fuel consumption. My first set was 17" second is 18" and is nearing the end. Going for my third set, perform very well in all conditions. But became noisy near the end. 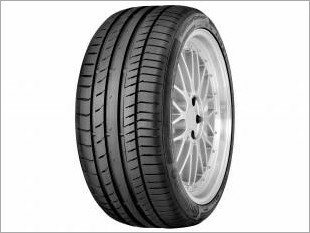 I am interested in the "Continental ContiSportContact 5 18" Tyre (4 Pcs)".